Ballito, South Africa is a beautiful seaside town on the Northeast coast of South Africa and has been nicknamed the Dolphin Coast. The small resort town is known for its beaches and natural beauty and because of this, the small sleepy resort town has turned into a tourism haven. Due to this boom, the commercial real estate in the area has boomed as well and thus the typical factory and warehouses that are available will be looked at. The typical factories that are available for purchase, are those of mini factories. These are spaces that are meant for small start up companies or established businesses that are looking for a factory space to improve their stock and production. There are also larger classic factory spaces in the area. Ranging from sizes, but they are mostly available in the outer reaches of the city especially near the newly developed commercial business park. 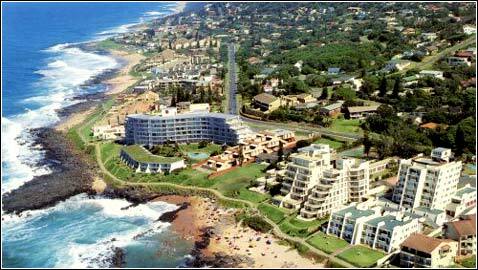 Last but not least, there are a number of warehouses that are available for rent and to buy in Ballito. As it was an old sugar cane town, a number of these storehouses have been repurposed as warehouses. These warehouses range from sizes of the mini factories to grand warehouses that could store thousands of your products. Now is the time to invest in Ballito, and with the wide range of mini factories, factories and warehouses available the right combination of properties for your commercial endeavours waits for you on the Dolphin Coast.